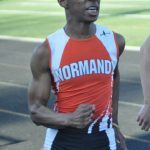 The Normandy boys and girls track team will be back in action today at Bay Village. 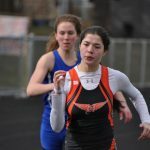 Today is the second day of the GLC track meet. Bus leaves at 2 PM. 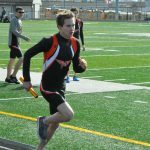 Multiple Teams · May 5 Byers Field Relays – Boys Track team wins! 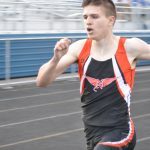 The Normandy Boys & Girls track teams ran Friday night, May 4th at the Byers Field Relays. 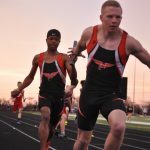 The Boys team won the tournament! 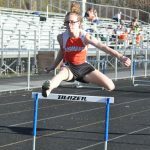 A photo gallery has been posted.